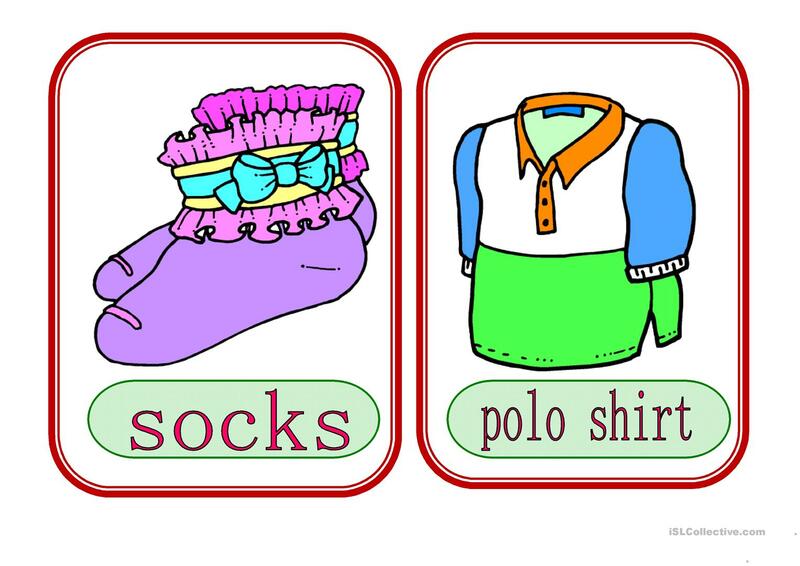 The present printable, downloadable handout is intended for high school students and elementary school students at Elementary (A1), Pre-intermediate (A2), Intermediate (B1) and Upper-intermediate (B2) level. 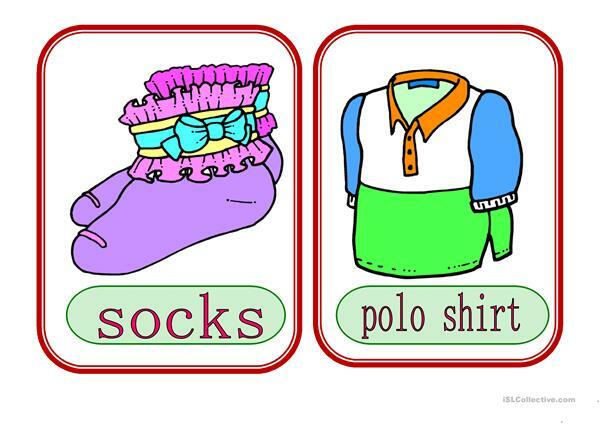 It is a valuable material for improving your students' Spelling, Speaking and Reading skills. 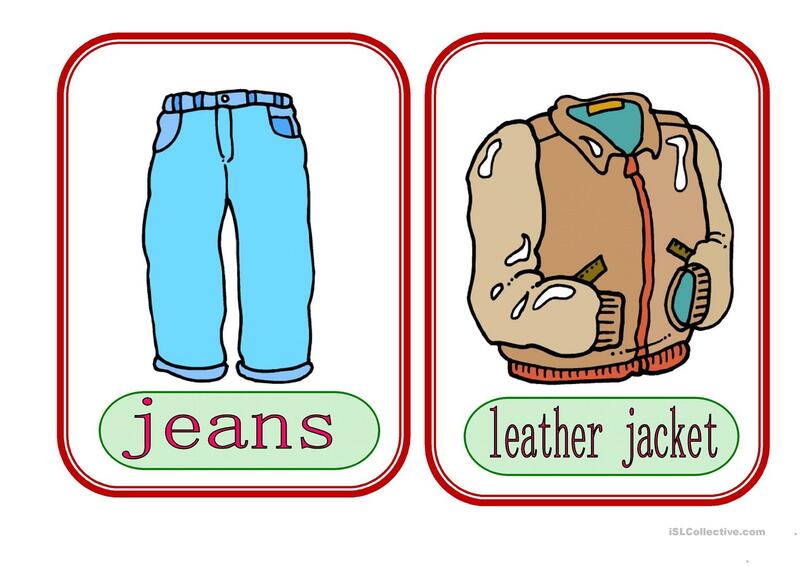 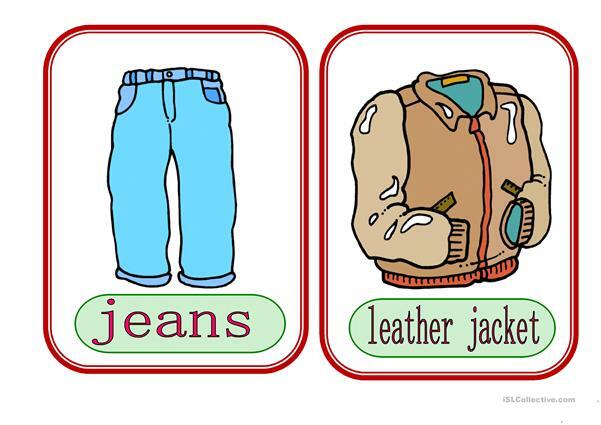 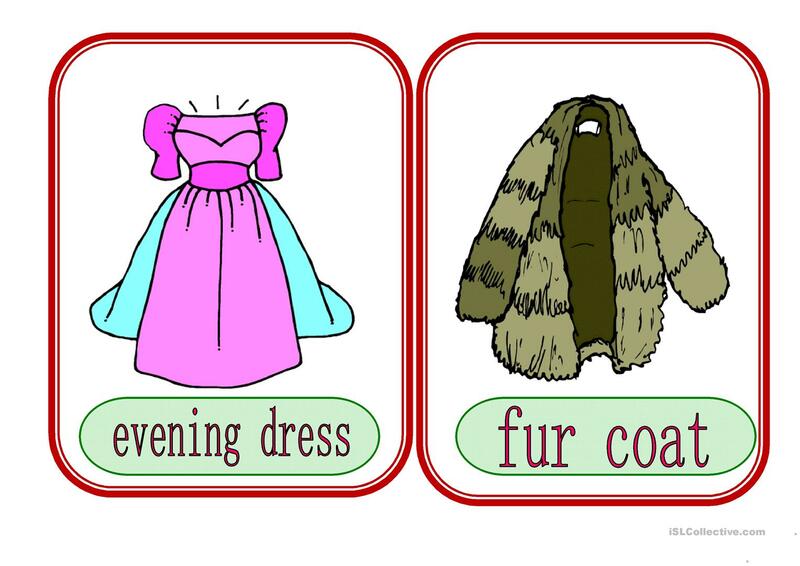 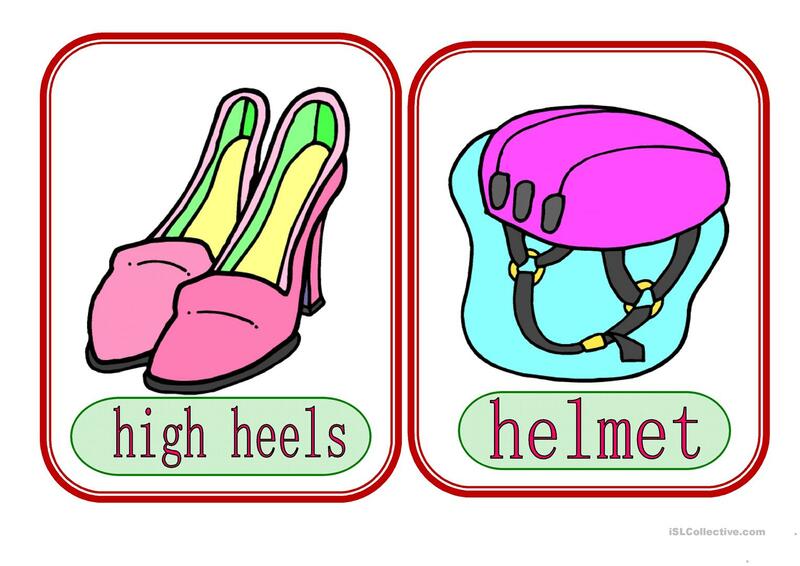 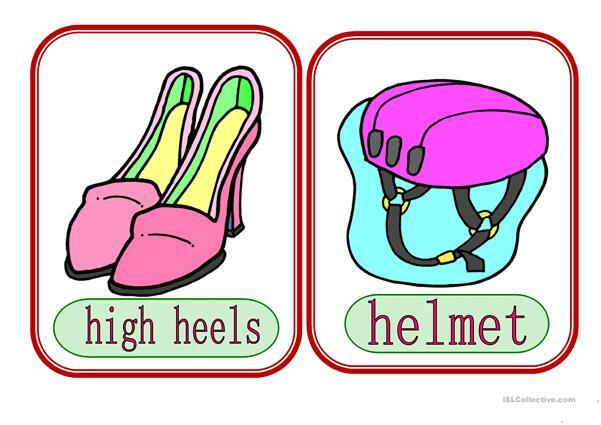 It focuses on the vocabulary topic of Clothes, fashion.